First wing chun class of 2019. Back with a bang training basics and knocking the rust off. Cold evening, so well done to everyone who turned up. 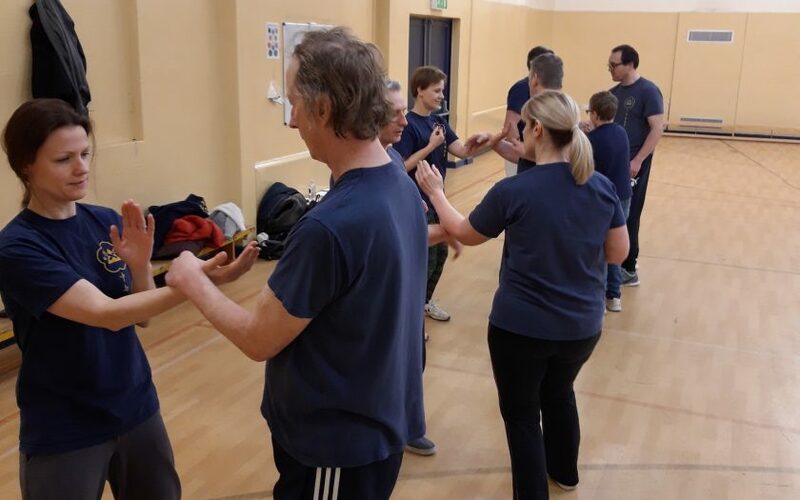 Bong Sao, pak sao and wu Sao are absolutely fundamental to being able to use wing chun (more to come on each of them in future posts) and everyone who trained tonight improved visibly from the start of the class. Great start to the new year and hopefully a sign of things to come.